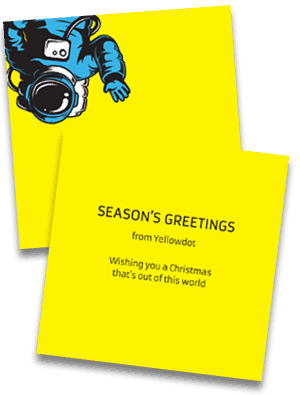 Festive greetings from all the team here at planet Yellowdot. This year we continued with our tradition of actually sending Christmas cards – if you’re on our database you should have received one. Apart from sharing seasonal goodwill, as a marketing exercise we believe cards are actually a great direct mail opportunity. After all, who throws a Christmas card away when opening it? Often colleagues will also take a look to see who it’s from – further exposure as it sits on display for a whole month too. We reckon that’s a low cost, potentially wide reaching opportunity to get your name out there. If you think this could work for you in 2018, then please just give us a shout! 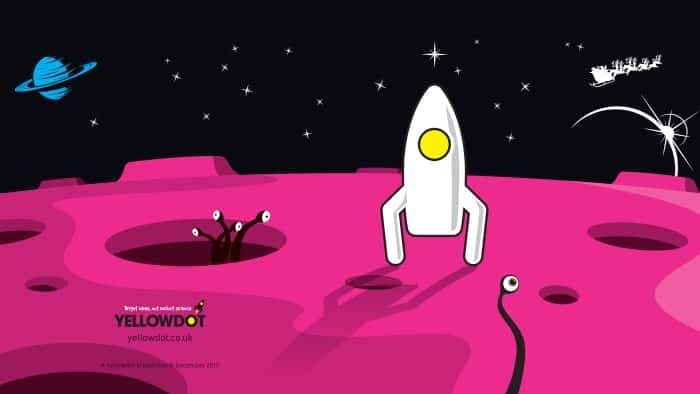 The Yellowdot studio will be closed from c.o.p Friday 21 December, re-opening on Tuesday 2 January.  Emails will be checked periodically between times, but we cannot guarantee the usual speedy response. Enjoy a great festive break and we very much look forward to working with you in 2018.